Episode 24 - The morning after the day before. Si-Woo Kim and Paul Dunne made for painful watching on Sunday as large profit went south with their final round showings. We are not happy! 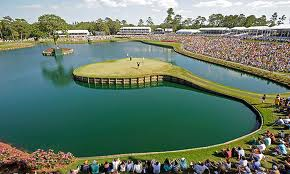 Such is golf betting though and we move forward to the Valero Texas Open on the PGA Tour and the Tropee Hassan II on the European Tour. Now established stop-offs on their respective Tours, both tournaments feature excellent golf courses which stretch the players. Expect some tough scoring and high scoring across both events as Kevin Chappell and Edoardo Molinari defends their respective titles. Si Woo Kim Chat: 00:27; Valero Texas Open Start: 08:50; Trophee Hassan II Start: 37:42.